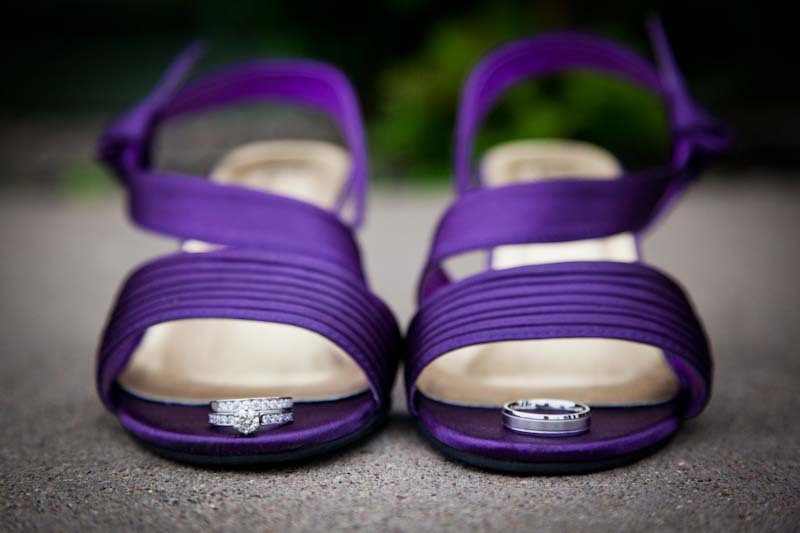 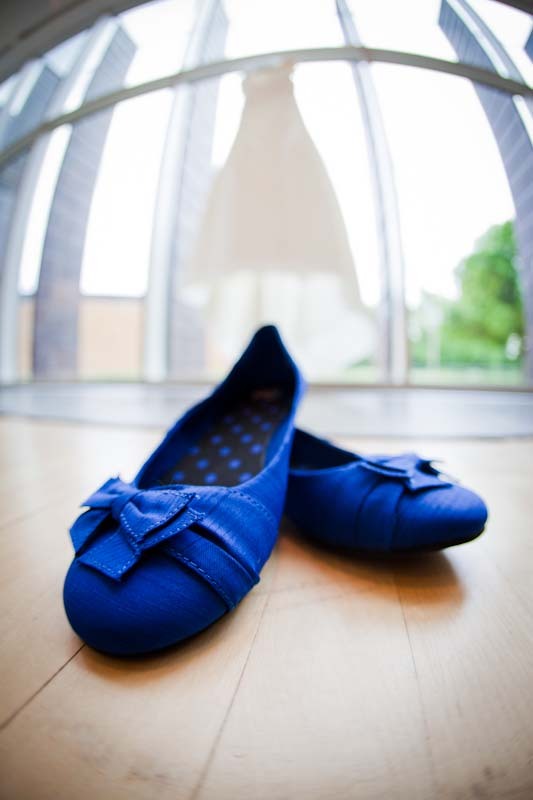 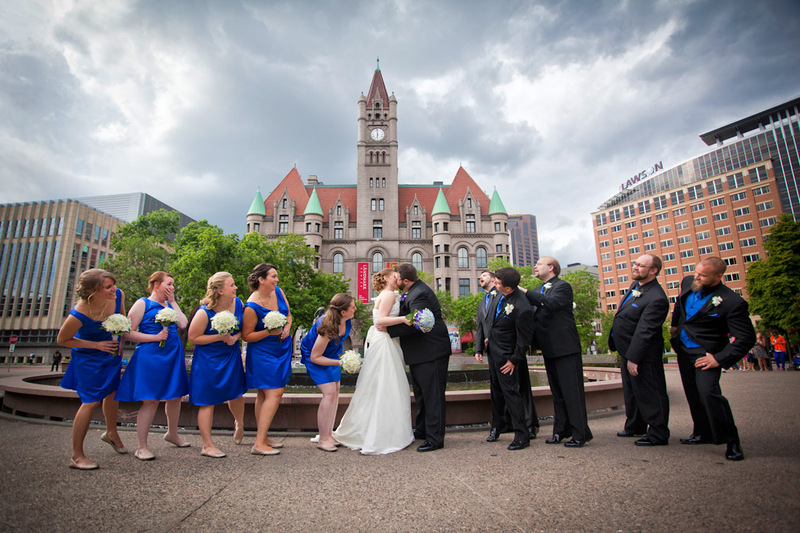 Wedding Photography & Videography in Minneapolis, MN. 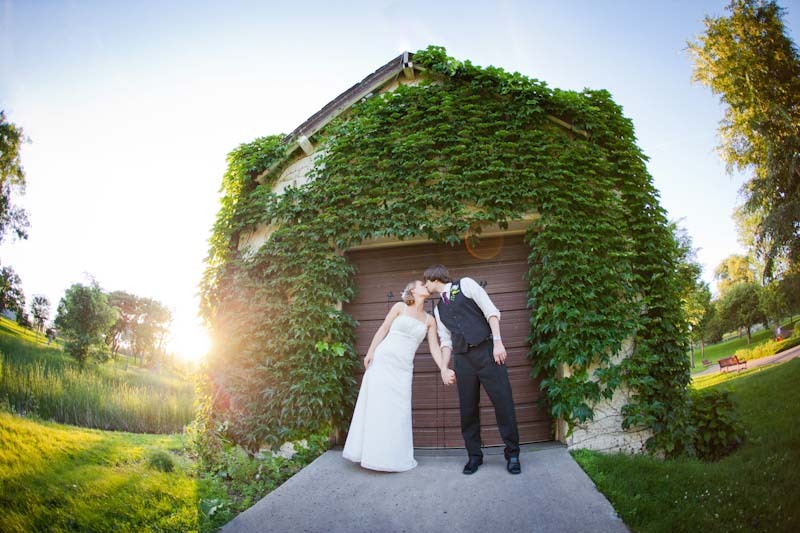 Let’s talk about capturing your special day. 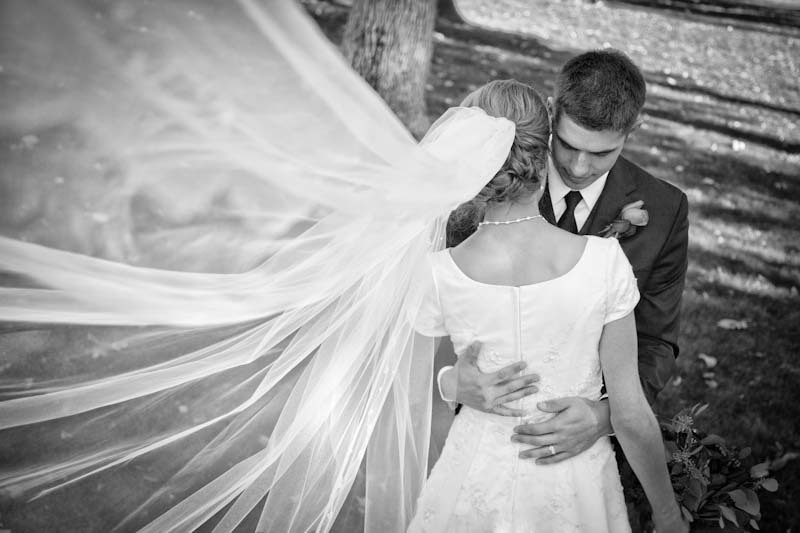 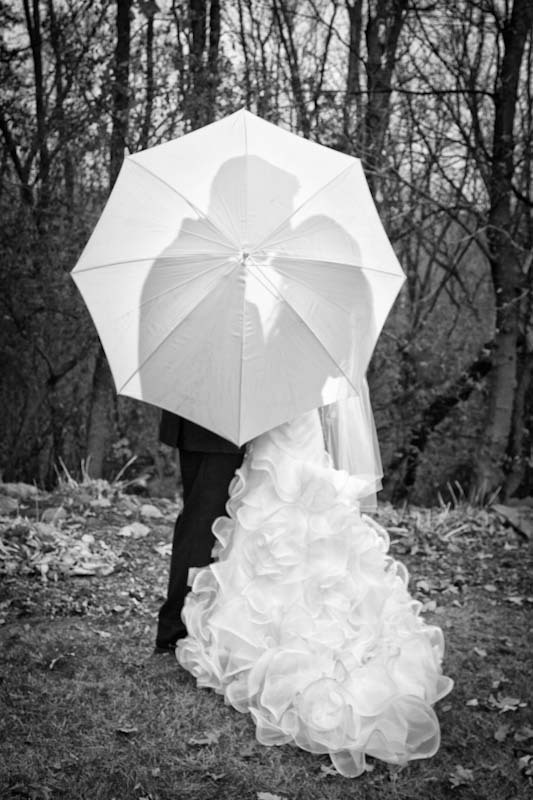 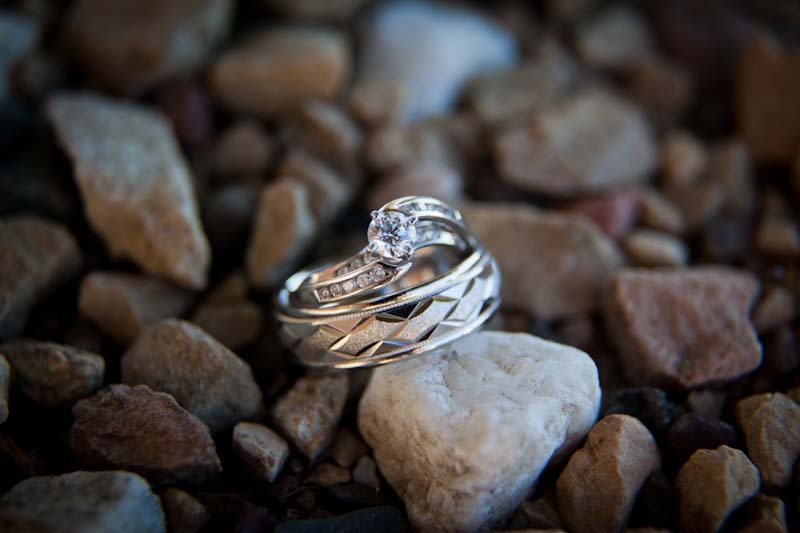 Contact our partner, Eric Vest Photography for photography, or Contact Us for Wedding Videography.